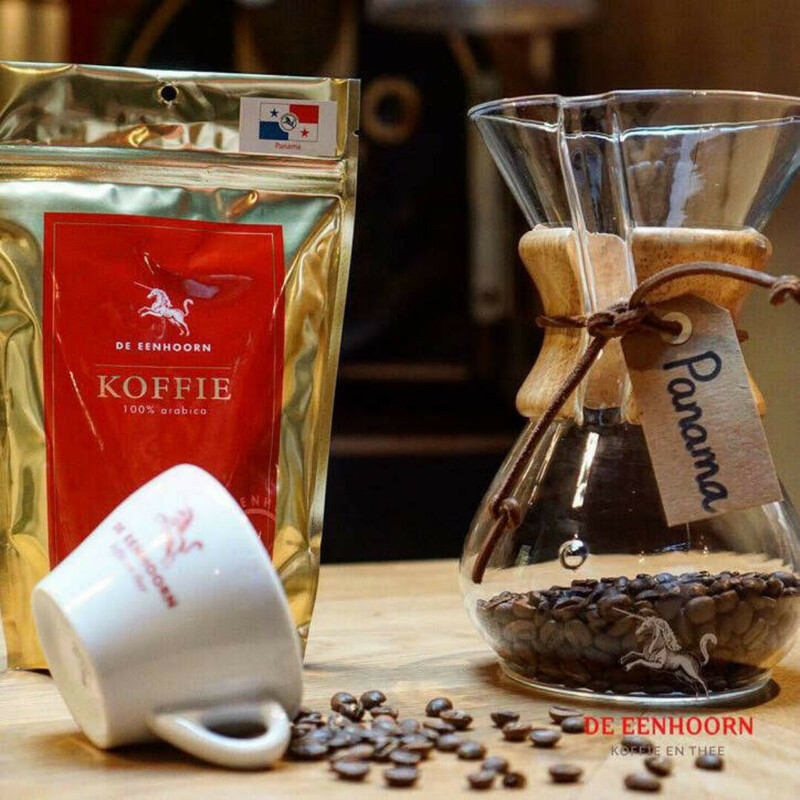 De Eenhoorn tastes, selects and delivers quality coffee from around the world. Our coffee beans are freshly roasted every week in our roastery. Our baristas work with specialty coffee every day. In our coffee bar you can order coffees from different countries, but we always have one special of the week. In addition, we test our coffees on different filter methods to bring out the best taste experience. In our assortment you can find coffees from Brazil, Guatemala, Sumatra, Kenya, Panama and Peru. All these types of coffee have different taste profiles. Click here for an impression video of the coffee tasting. In case the workshop is cancelled, the paid amount will be returned a.s.a.p.